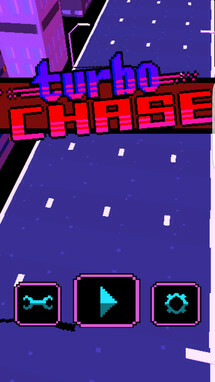 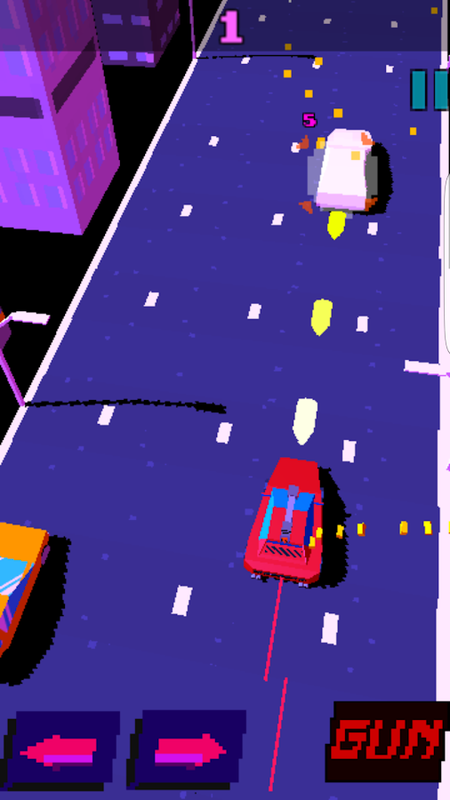 Turbo Chase is a simple endless runner with an '80s Outrun theme. 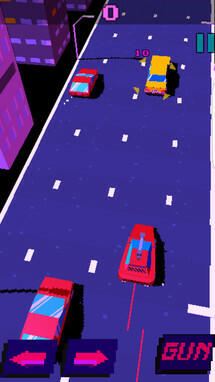 The gameplay reminds me of the NES classic Spy Hunter since you'll have to take down certain target vehicles with your hood-mounted gun. The more targets you destroy, and the further you progress in each run, the higher your score, which is your ultimate goal. 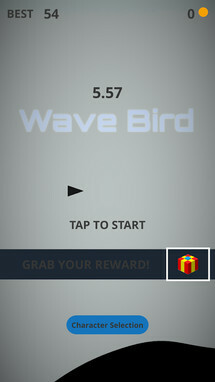 Wave Bird plays similarly to the iOS game Tiny Wings. Your goal is to fly as close to the black waves at the bottom of your screen as possible. 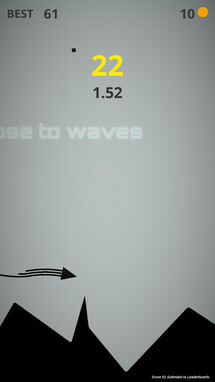 If you stray too far into those waves, you will die. 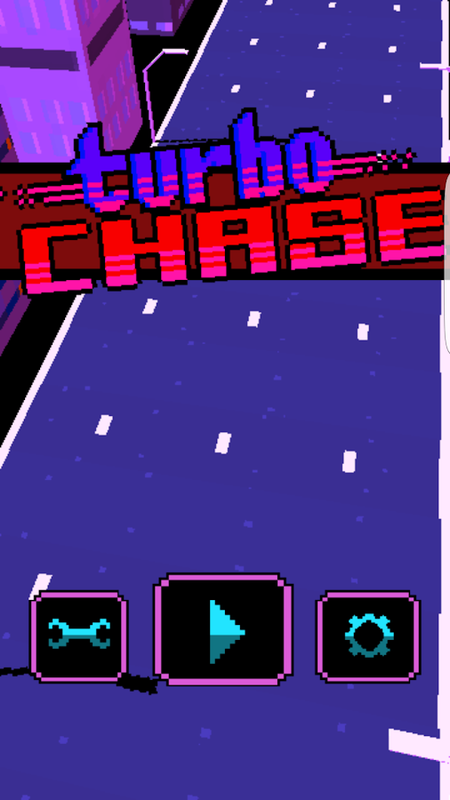 Like most endless runners, there are a few skins that you can throw on top of your playable character, but you'll have to collect some in-game currency before you can unlock them. 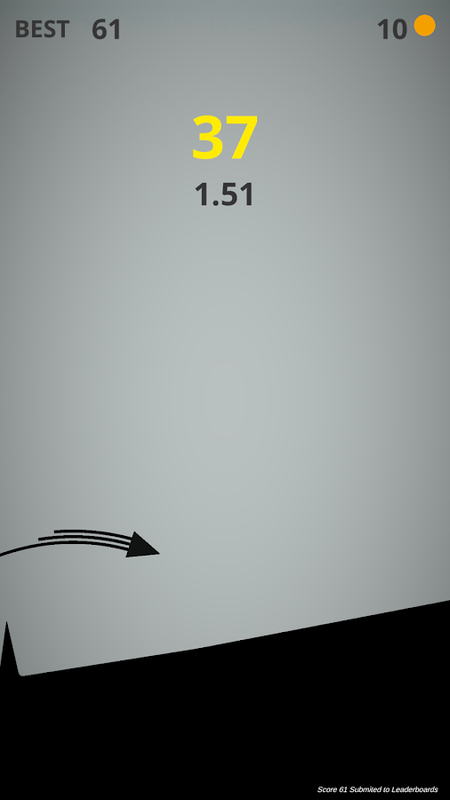 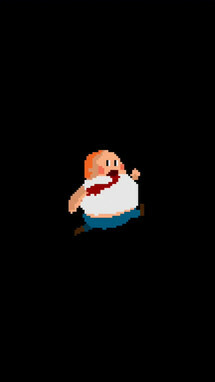 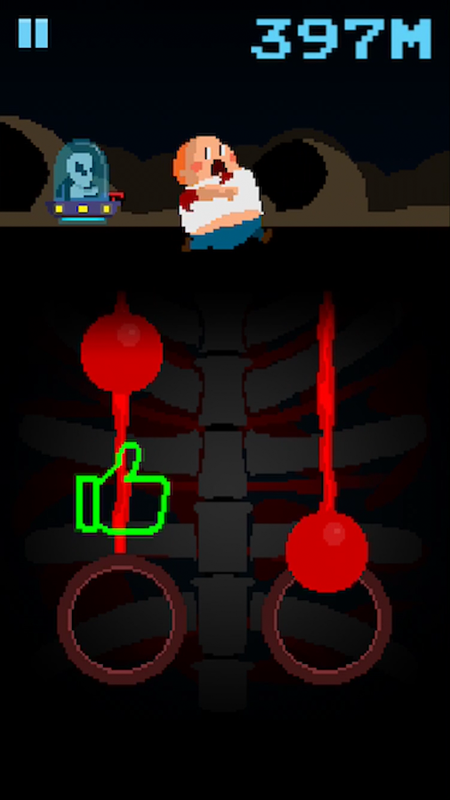 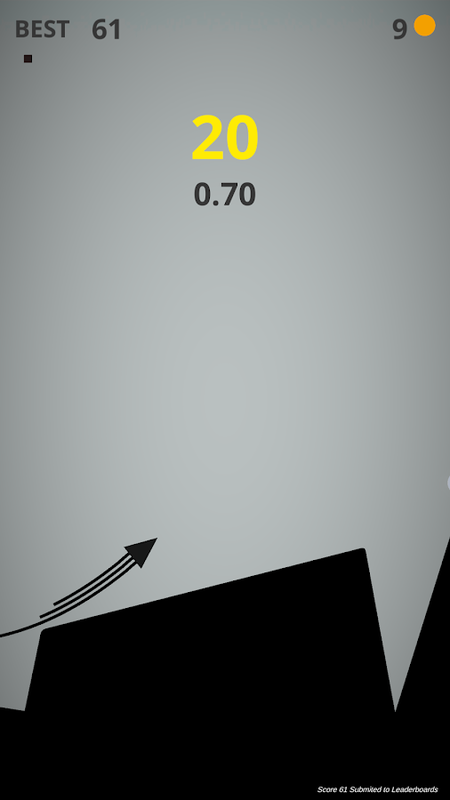 Heart Attacks is a silly endless runner that demands precise timing. 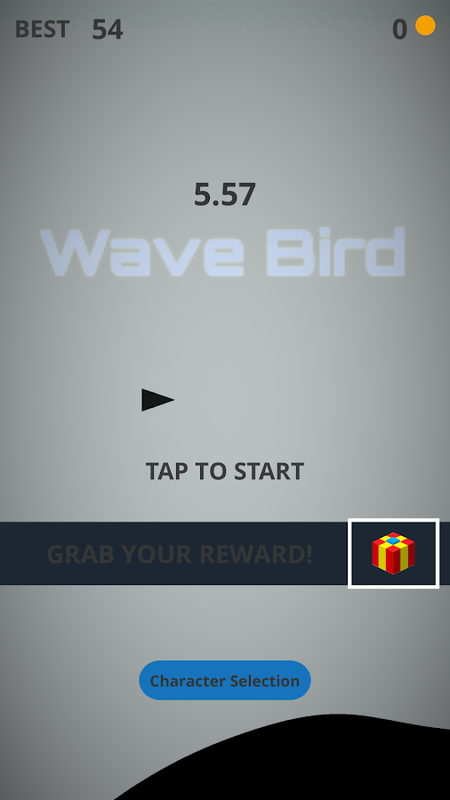 The controls are easy enough to pick up. 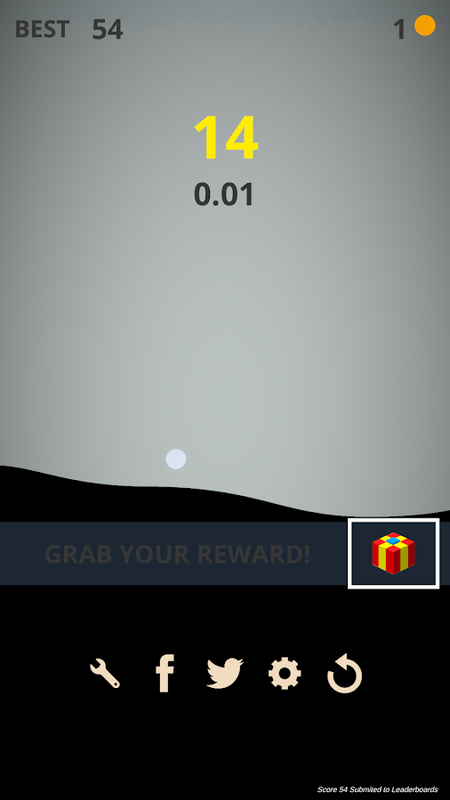 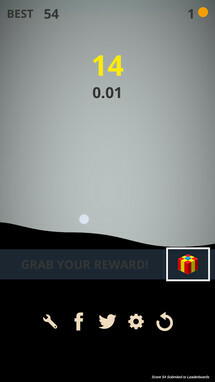 Just tap on the screen when the two red dots are centered in their corresponding circles, and the little fat man on the screen will continue running. 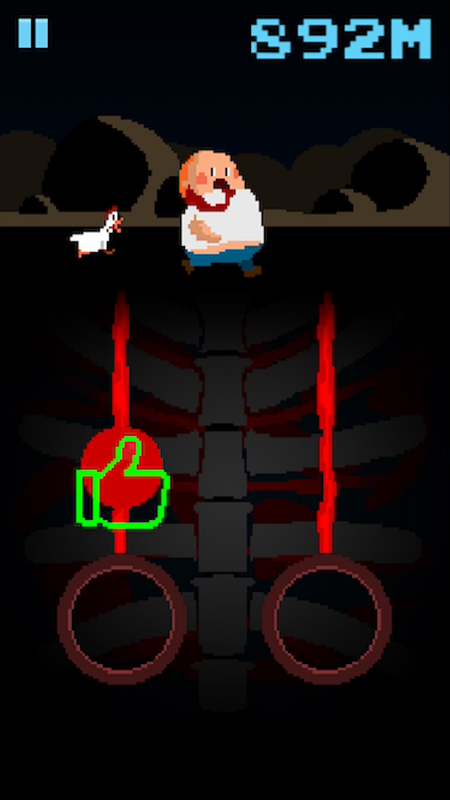 As you progress different creatures will chase you, which incentivizes surviving as long as you can just to see what kind of odd creature will chase you next. 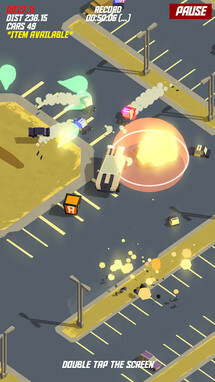 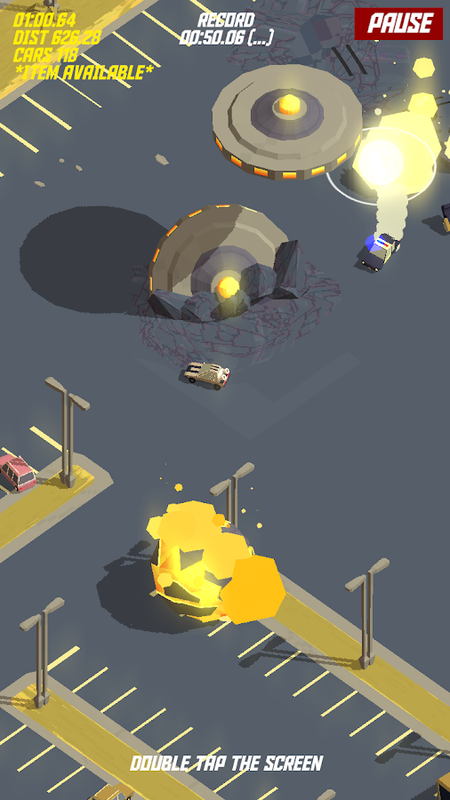 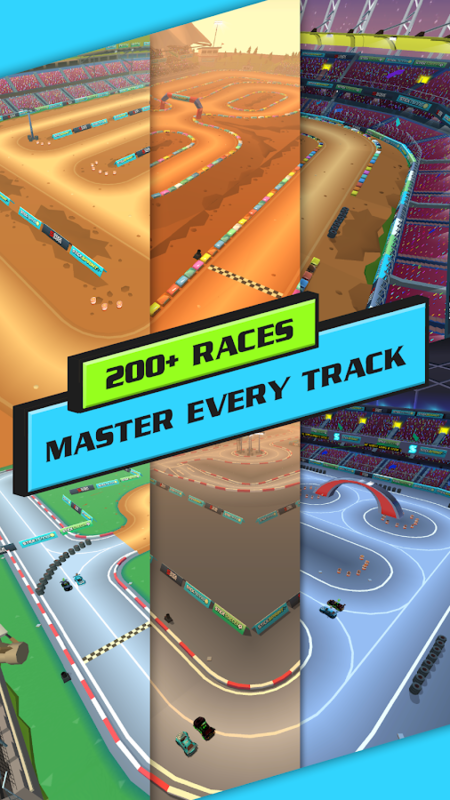 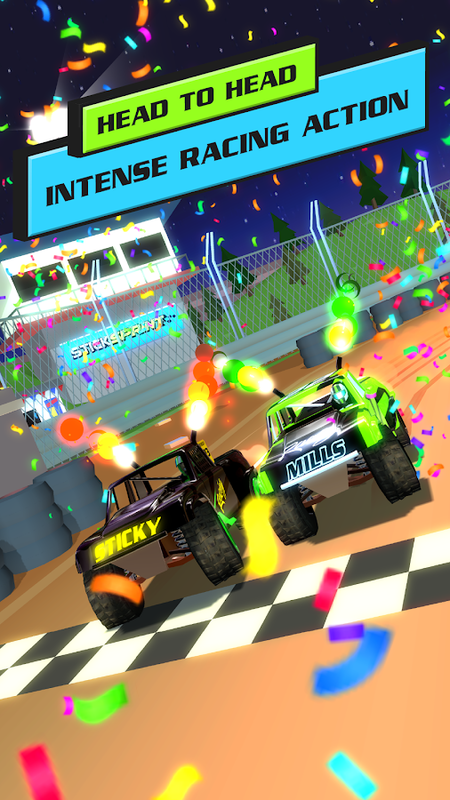 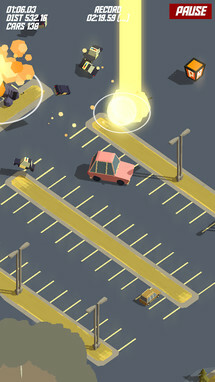 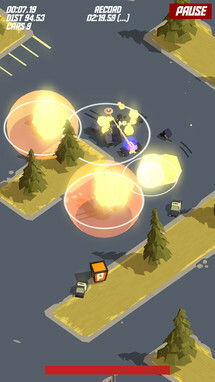 Tree Men Games is a small indie company from Helsinki, and it is this studio that created the highly-popular PAKO car-chase simulator series. 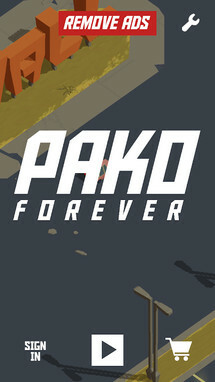 PAKO Forever is the third and latest release from the dev, and this time around the map is randomly generated, which should provide some longevity to the gameplay. 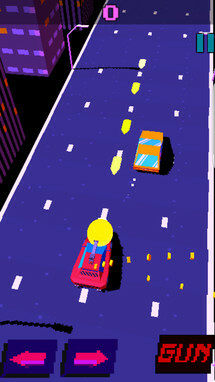 Of course, you'll still have to put your driving skills to the test as you avoid the many cops continually chasing you down. 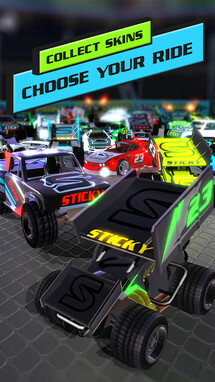 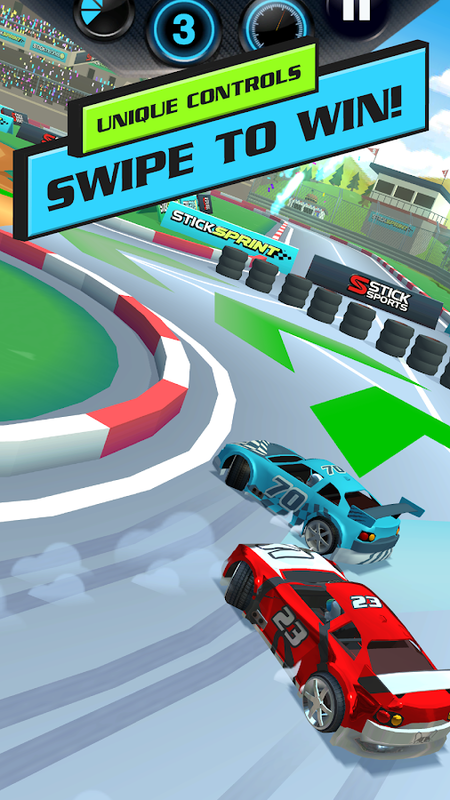 Stick Sprint is the latest release to continue Stick Sports "stick" brand. 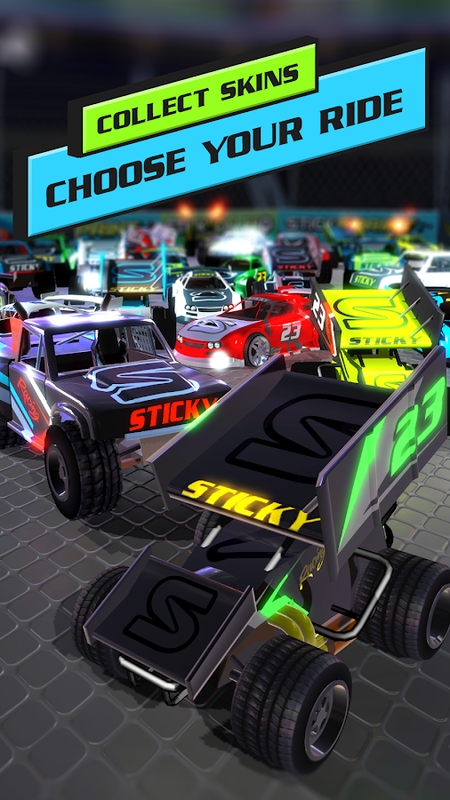 You will get to race at exhilarating speeds with just a flick of your finger. This means you can round each corner with ease by simply swiping in the direction you would like to go. 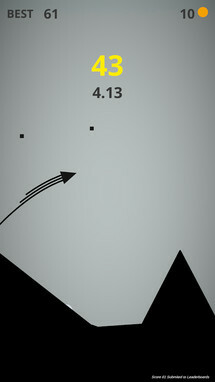 Just make sure your timing is precise, or else you may fly right off the course and crash spectacularly. 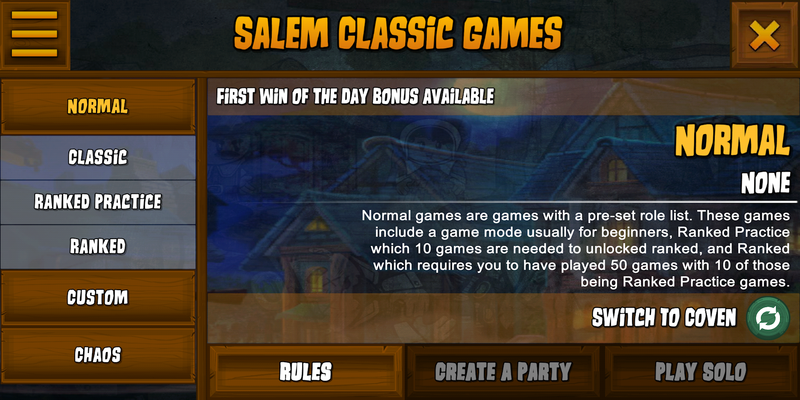 Town of Salem - The Coven is a new digital adaptation of the classic Mafia/Werewolf card-based party game. 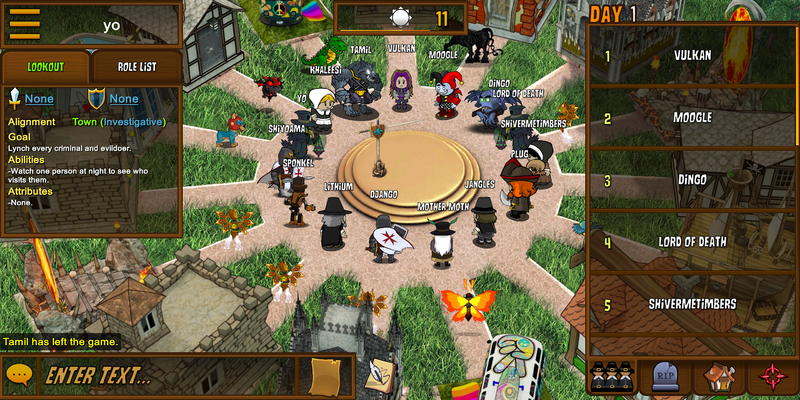 This particular release can be played with a minimum of seven players, and it maxes out at fifteen people. 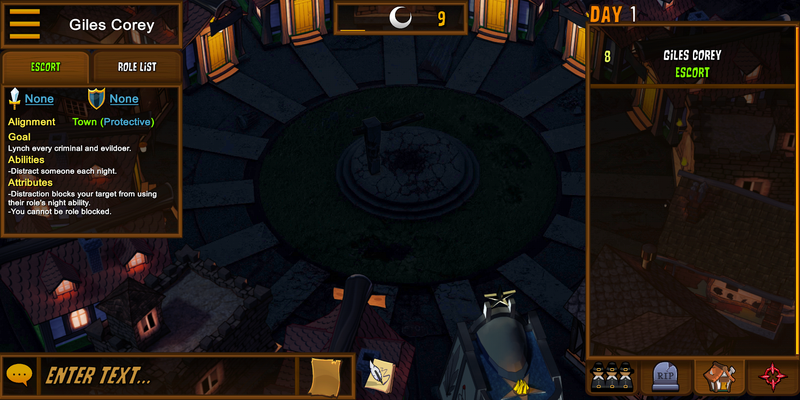 Each player gets to take on the role of a town resident. 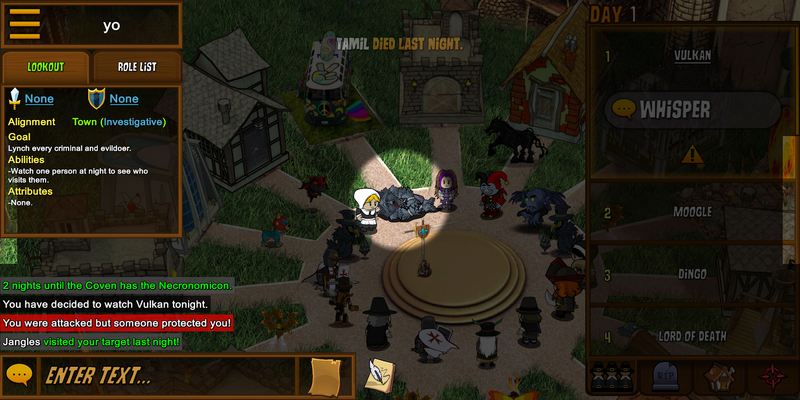 Everybody will be broken up into different categories, such as Town, Mafia, Serial Killers, Arsonists, and Neutrals. 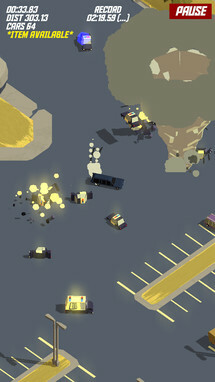 So if you happen to be playing as one of the good guys, then it's your job to find the bad guys, and if you wind up playing as one of the bad guys, then you'll need to hide your secret as long as possible while you go about your killing ways.